I recently started reading Catcher in the Rye by J.D. Salinger and was immediately intrigued by the sassy attitude of the main character, Holden Caulfield. Holden is getting kicked out of his fourth private high school and has a particular “I really don’t care what you think about me because you are fake” type of attitude. While many people reading the novel will see him as snarky and rude, but I find myself identifying with him. High school is a place to really find your passions and who you are, so why should you pretend to be someone you aren’t? Does fitting in really mean that much? I think finding friends who accept you for who you are is more important because 30 years from now, I don’t think you will be remembering how good it was to go along with the supposedly in crowd and hide who you truly are. Holden doesn’t believe in “phonies” and berates them for being someone they aren’t, and on some level he’s right. You shouldn’t have to pretend to like something because everyone does nor should you have to act a certain way to be considered worthy of friendship. True friends will accept you for you, and if they don’t, they aren’t true friends. 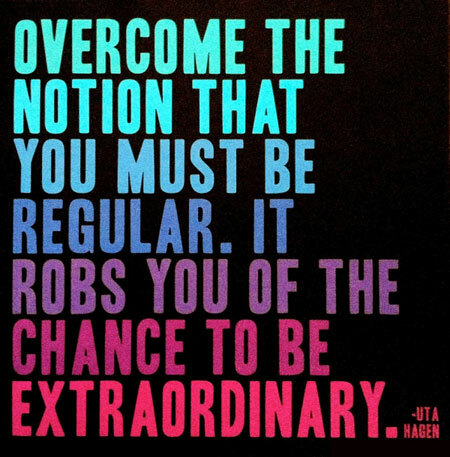 Why would want to be ordinary, when you can be yourself and be extraordinary? Life is too short to pretend to be someone you aren’t. 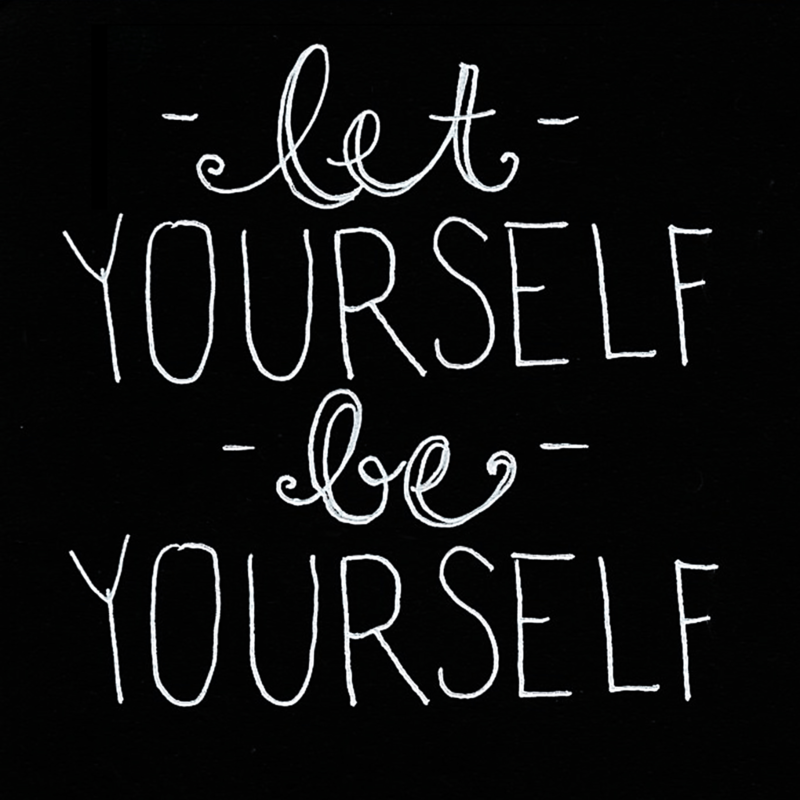 Embrace yourself and be the person you want to be.